The breed is a fabulous gun dog in the field and for that reason they are fantastic bird dogs. Like most setters, the breed prefers to spend most of its time outside running around and hunting. It does not do well as an indoor dog. It becomes bored and hard to train and handle. Although they are primarily hunting dogs, the Gordon Setter makes a wonderful family pet due to their inherent gentle nature. They do not have a mean bone in their body! The Gordon Setter has a coat that needs extra attention due to its long thick hair-coat. Time must be spent brushing and combing the dog. A dogs hair-coat can be managed two ways; via oral and topical care. Oral care works by providing supplements of fish or olive oil daily over the food. 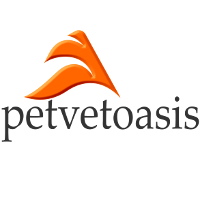 There are commercial products available from veterinarians for this purpose. Topically, hair conditioners are available that can be combed into the hair-coat to keep the skin moist. The majority of medical problems associated with the Gordon Setter are musculoskeletal in nature. Due to the strain put on the hip joints and spine during hunting, the Gordon Setter is prone to sprains, pulled muscles and tendonitis. The fact that dogs don’t wear protective shoes makes them vulnerable to lacerations to the paw and pad area. Eye injuries, such as corneal ulcers, are common due to sticks, twigs and the like irritating the corneaThe cornea is the outermost thin layer of the eye that helps to protect, along with tears, the integrity of the surface of the eye.. Although the breed is not that common, the Gordon Setter is an excellent family pet for those that have time to exercise it daily. 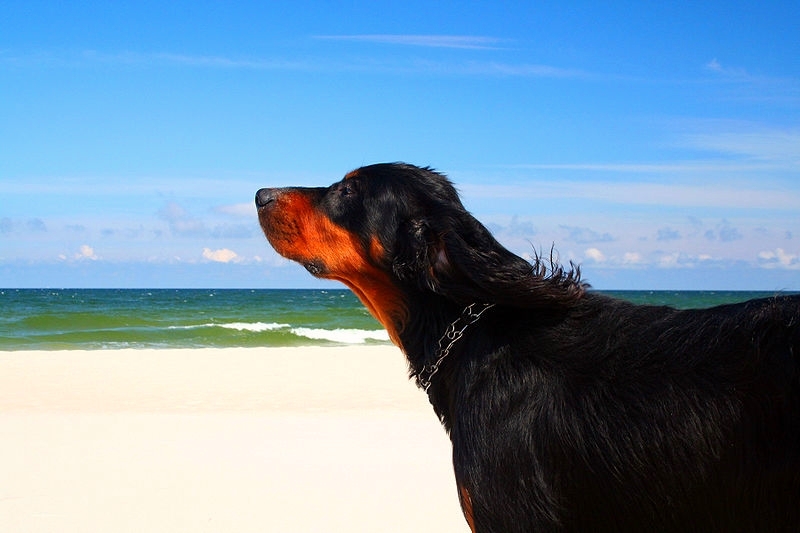 Learn more about the Gordon Setter at Animal Planet’s® Dog Breed Selector.